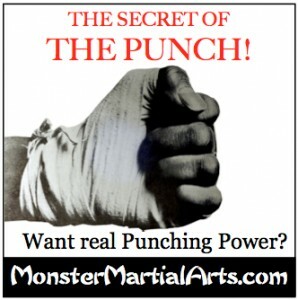 Karate Forms Make Better Martial Artist! 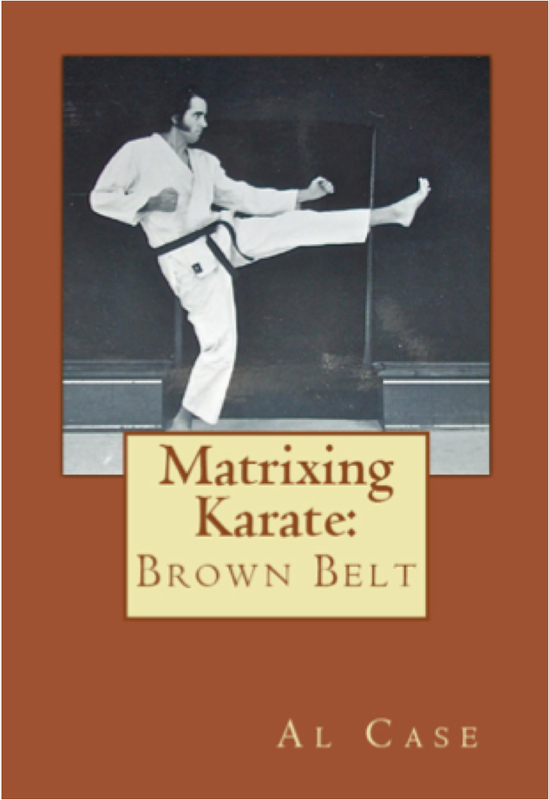 Unfortunately, Bruce was incorrect in his analysis of Karate forms. Kata are absolutely incredible training tools. 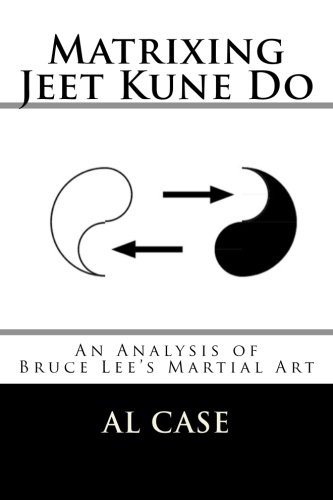 The few shortcomings found in forms can be corrected very easily by the astute karate student. 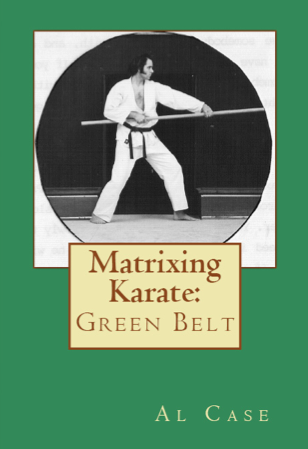 When doing a martial arts kata, first and foremost, one gets a good physical work out. 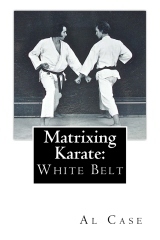 Do a form a dozen times, maybe ten minutes for most kata, and you will be sweating like the proverbial pig. 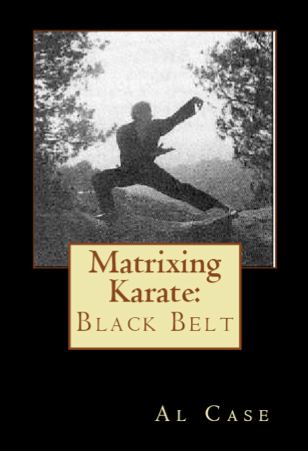 These martial arts patterns, you see, are not only excellent body calisthetics, but they are a darn good cardio. When doing a form there are countless techniques embedded in the movements. Some of these self defense techniques, of course, are not for everyone. People have different bodies, after all, the forms were made in different times and cultures, and so on. 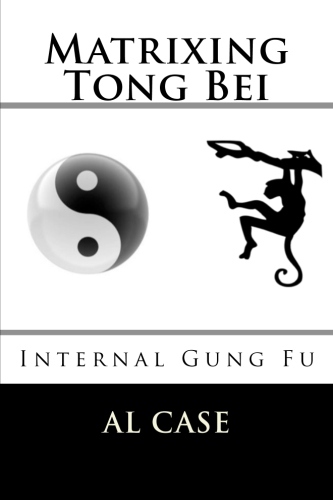 But with so many self defense techniques to choose from, the wealth of knowledge in a form is truly astounding. Every move has seemingly endless permutations and variations. It is immensely satisfying to sort through these techniques, find the ones you like, and figure out how to make them work on the imperfect playground of a battlefield. A fight is, at heart, the defining example of chaos. A person who has gotten in a fight has lost control, he has entered chaos. Thus, to win in a fight, to subdue the chaos, is to have control. 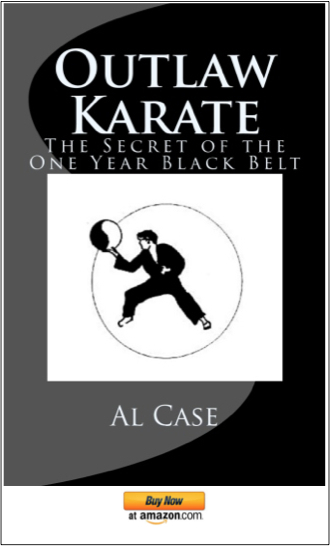 The point of all this is that when one practices a kata, they are practicing controlling themselves on many different levels. 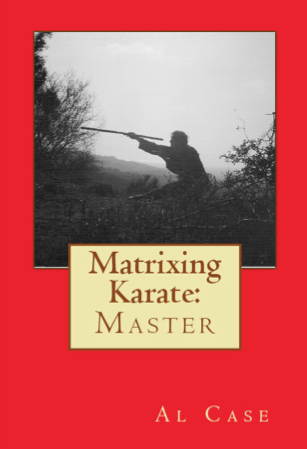 A person who does not train in kata is usually practicing to fight, to destroy chaos, instead of controlling it Yes, they may win the fight, but they have lost the war of controlling, and ultimately learning the truth about, themselves through the doing of Karate Forms. 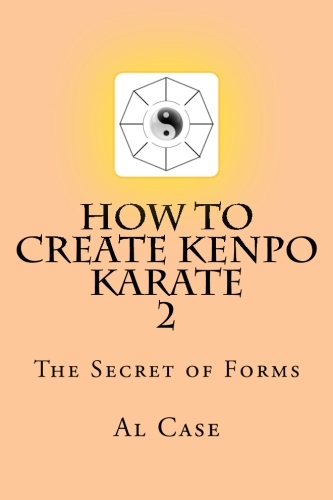 Here are some videos on free karate forms.